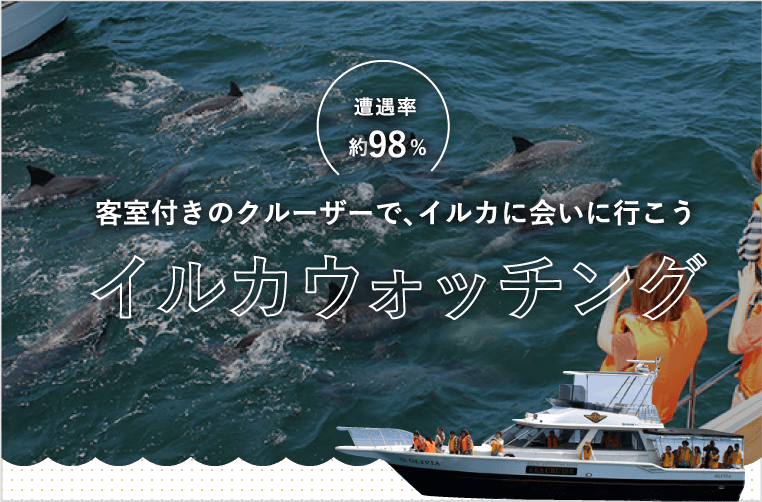 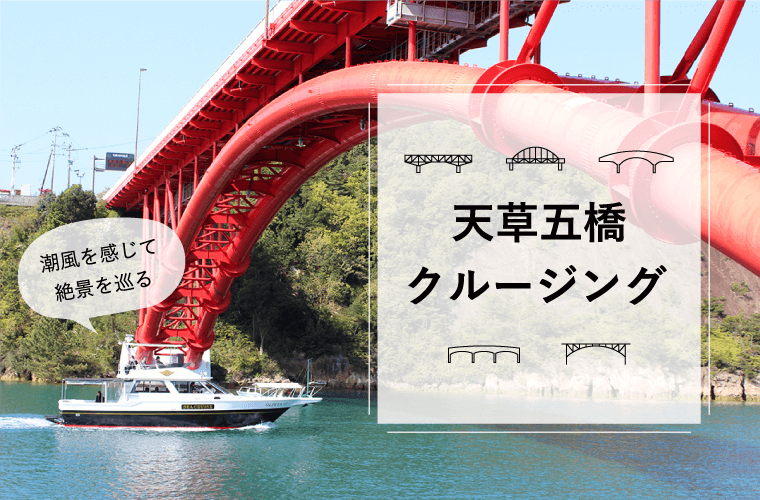 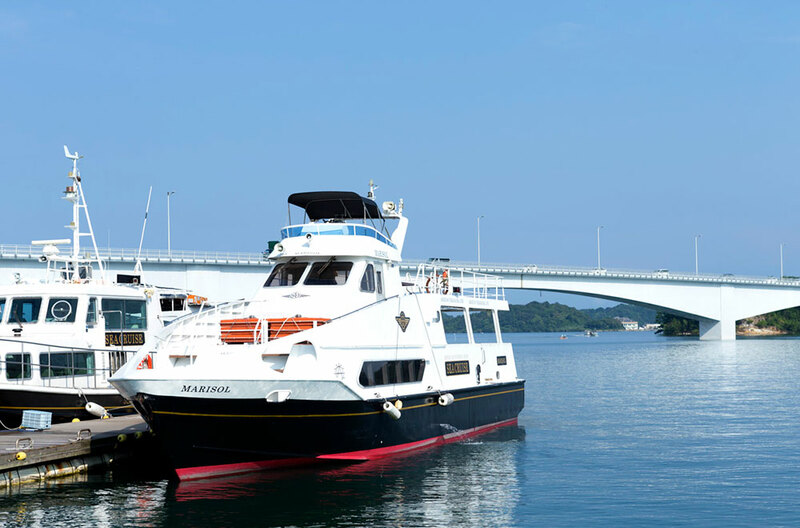 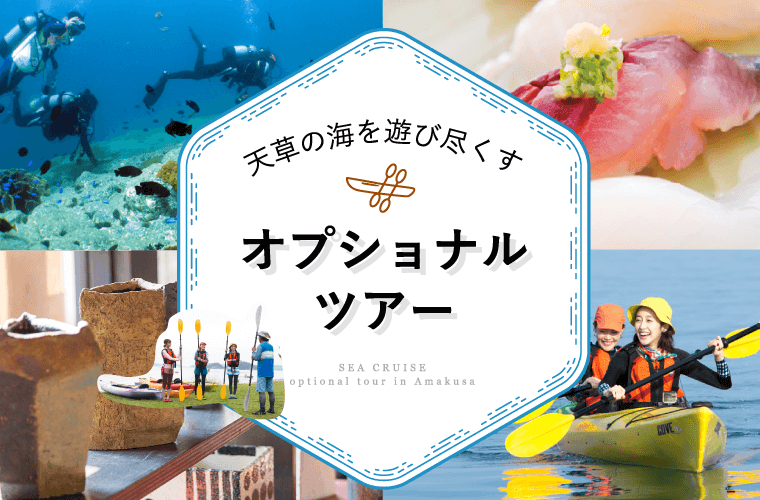 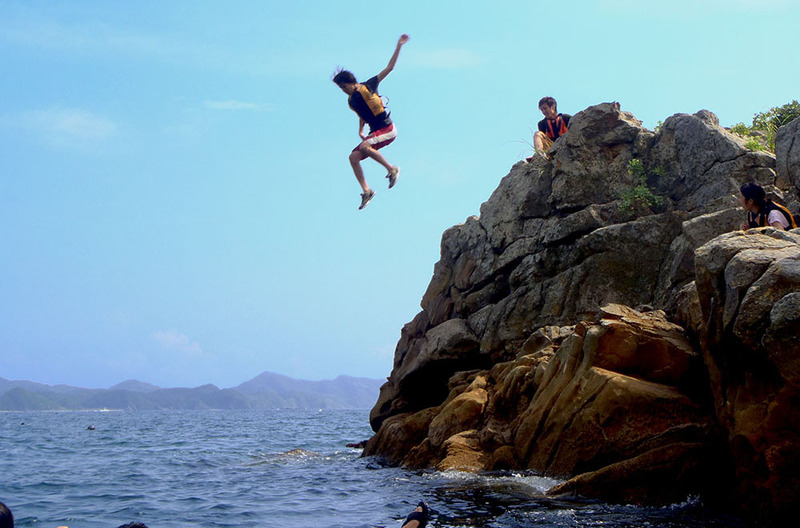 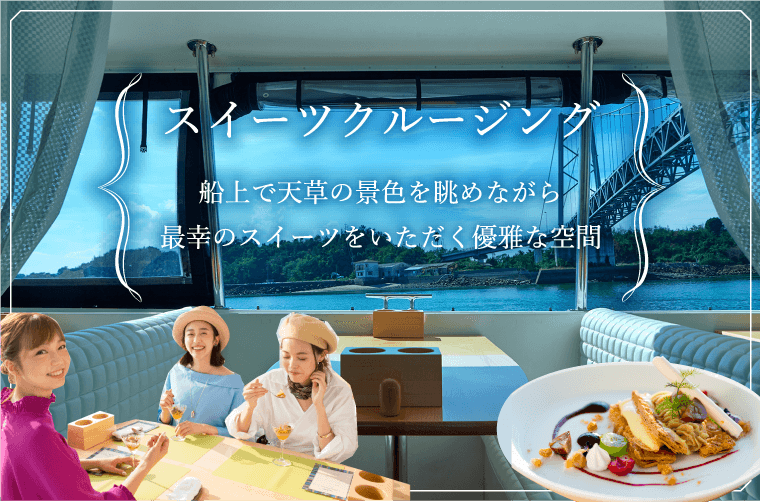 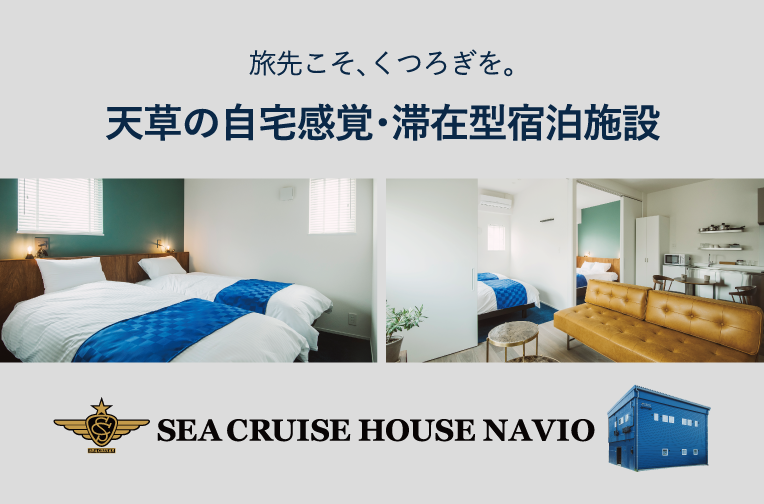 1泊2日のイチ押しコースをご紹介！Make it a set by adding dolphin watching and enjoy the sea even more fully! 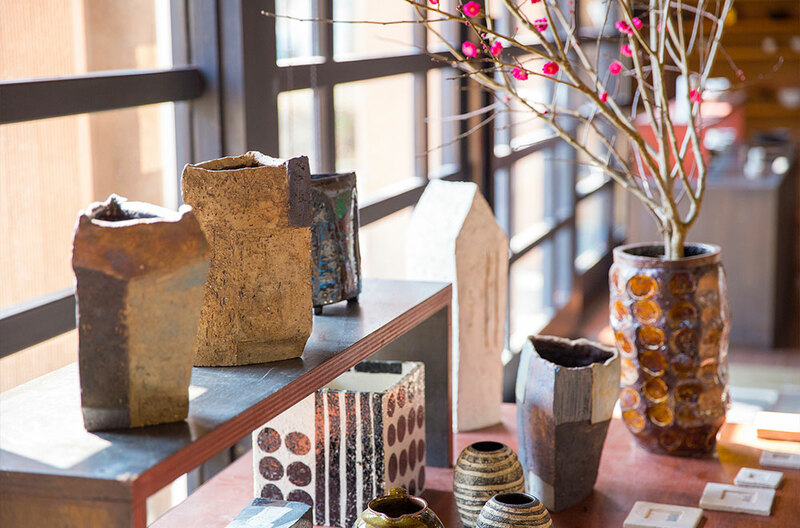 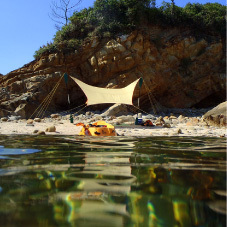 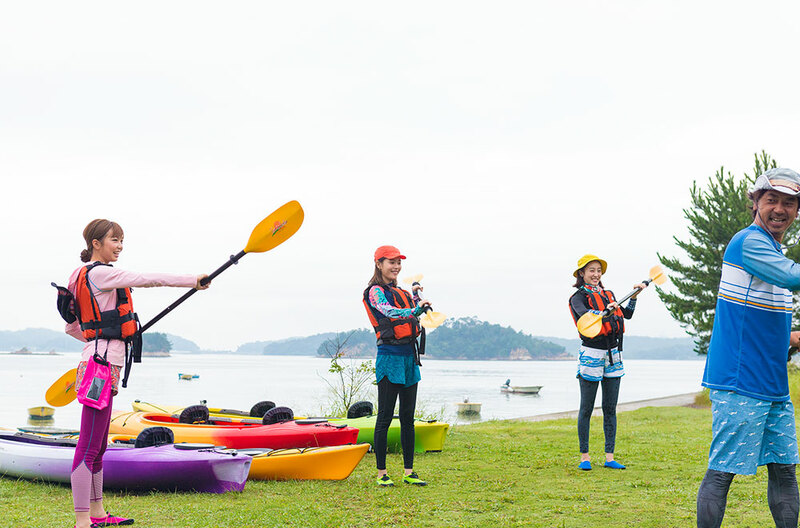 Introducing our highly recommended 2-day 1-night course! 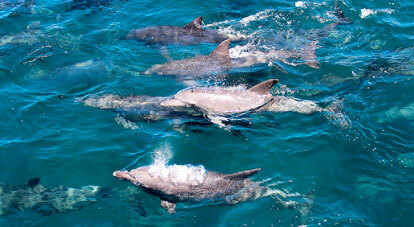 Go cruising and have a brush with the dolphins. 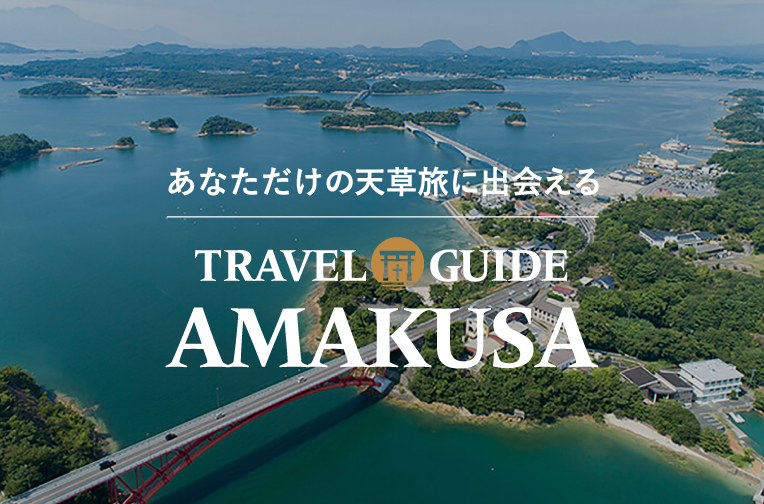 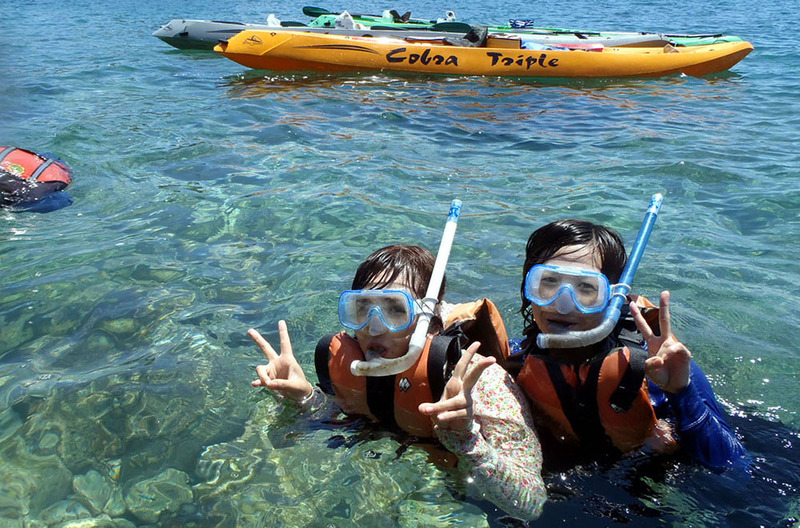 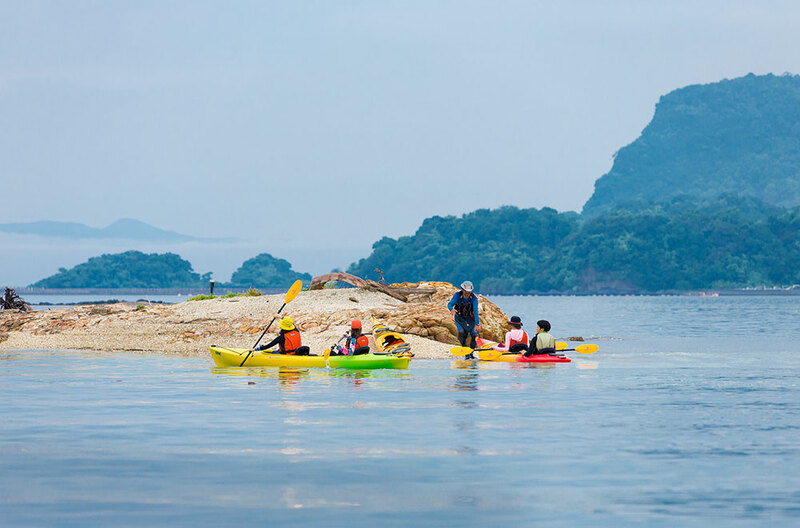 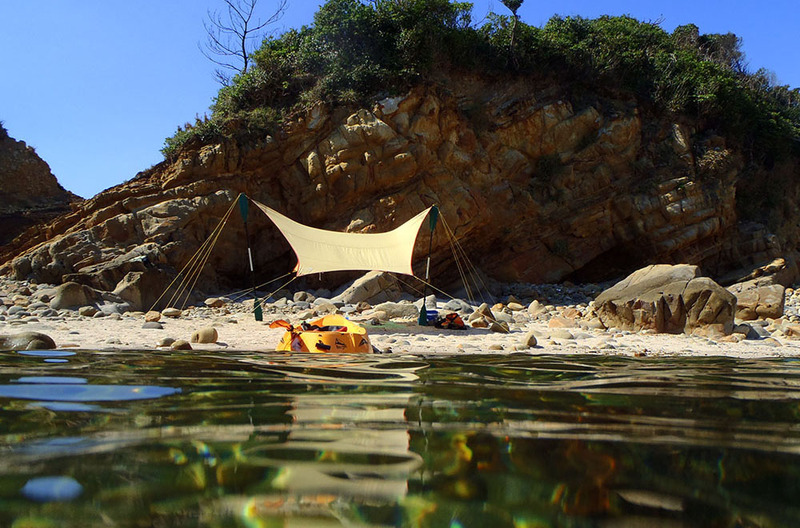 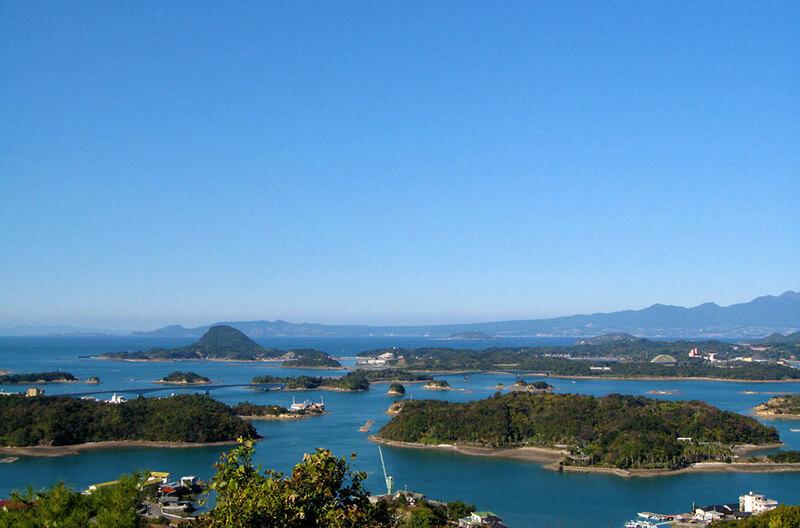 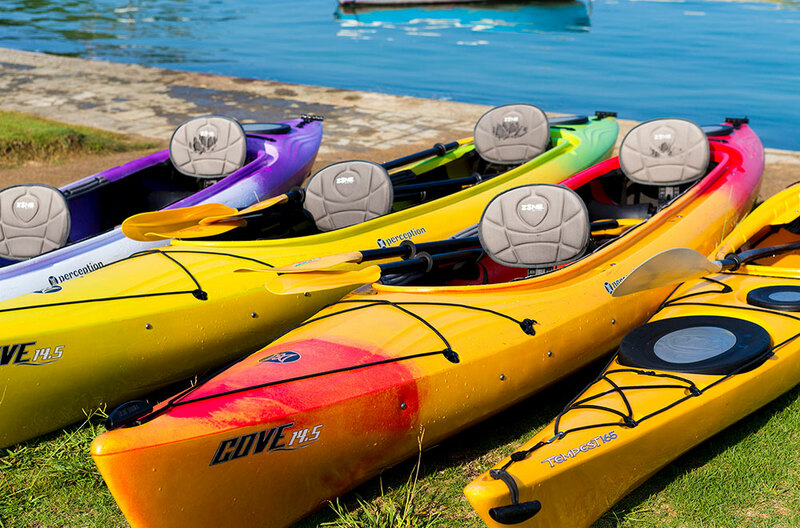 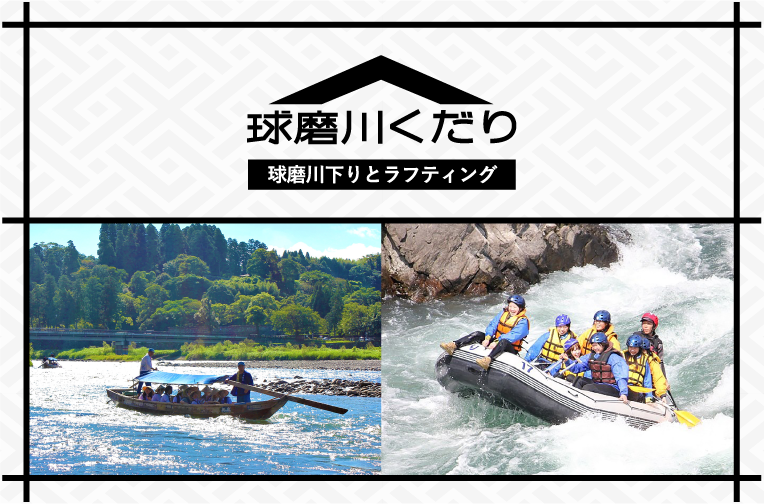 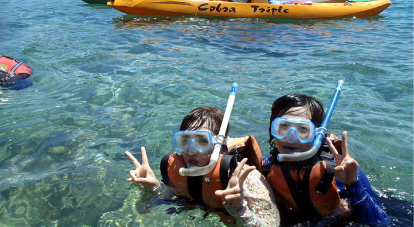 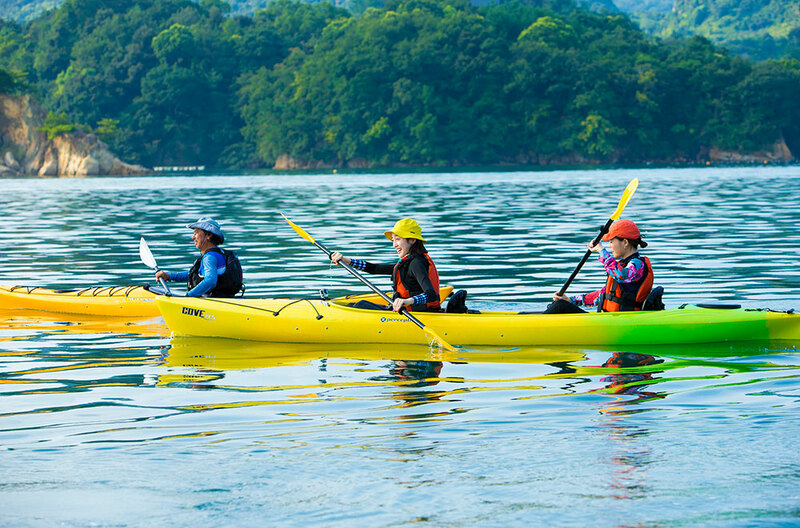 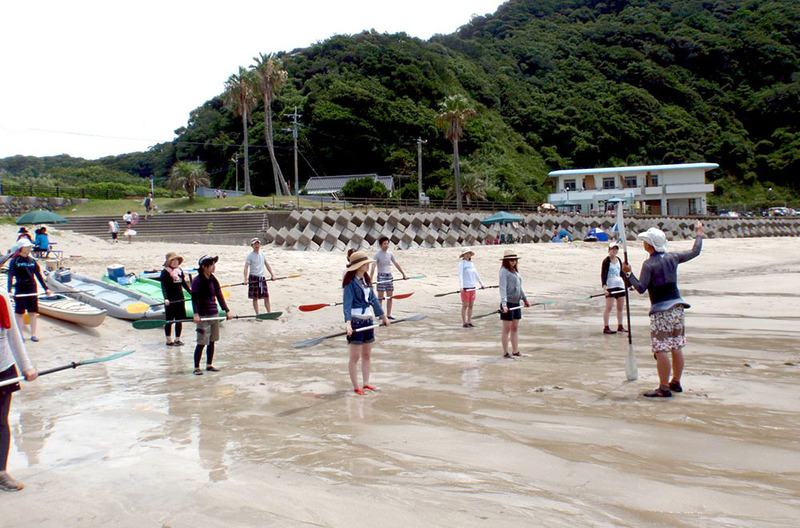 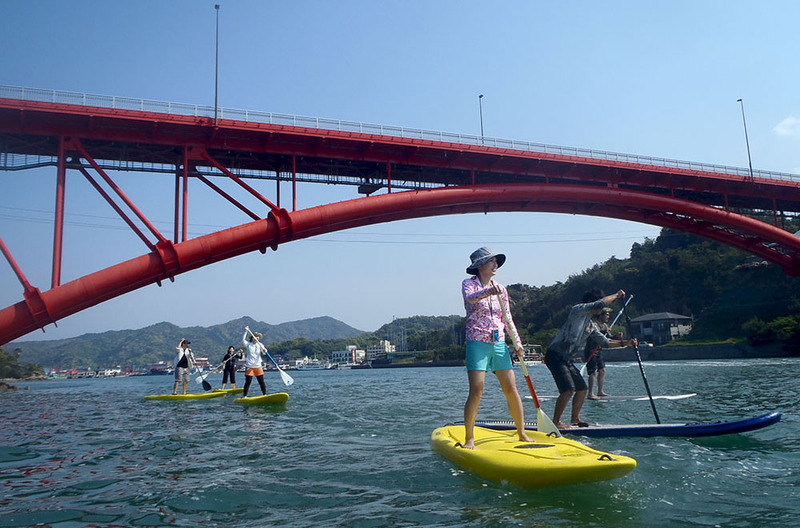 Fully take in the seas of Amakusa in a sea kayak.